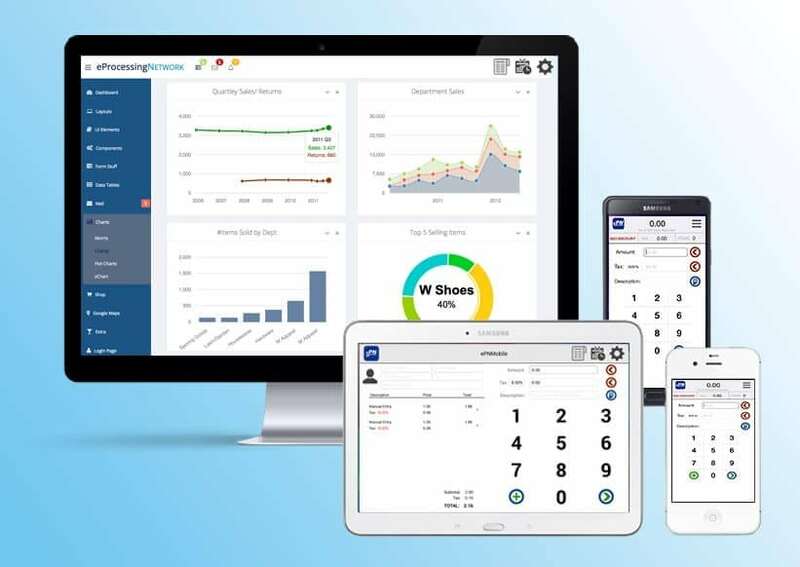 Looking for a dependable solution to make over-the-counter sales a breeze? Look no farther than a Card Systems Inc. terminal. Our processing systems let customers pay how they want. With a terminal from Card Systems, downtime is a thing of the past. 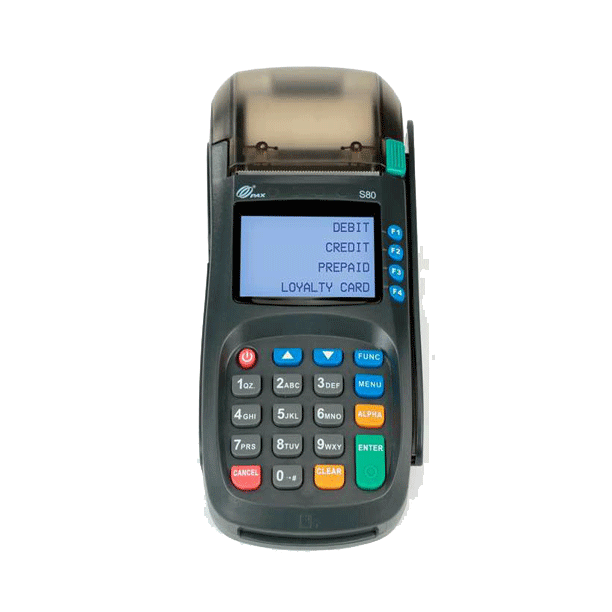 Our terminals are able to accept the latest payments. To us you aren’t merchant #617, you are Bob at Bob’s flowers. We listen and provide what you need for your business to succeed. 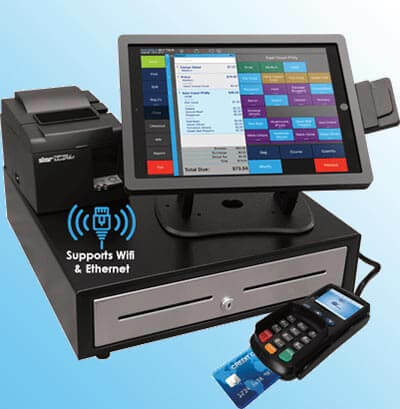 Card System Inc. has terminal systems compatible with the latest EMV chip cards. Give your customers extra security with less liability for your business today! 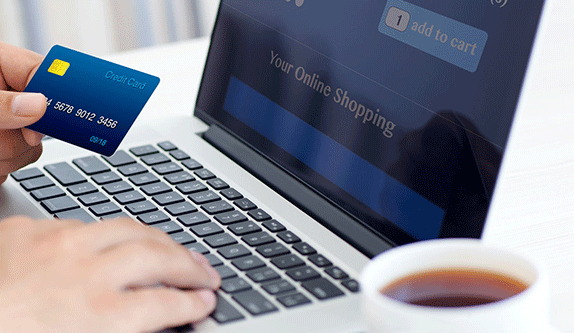 Contactless payments and digital wallets are becoming more prevalent. Don’t turn away sales because of outdated equipment. You will be able to accept Apple Pay, Samsung Pay, and Google Wallet payments with your new terminal. Contactless payments and digital wallets are becoming more prevalent. Don’t turn away sales because of outdated equipment. 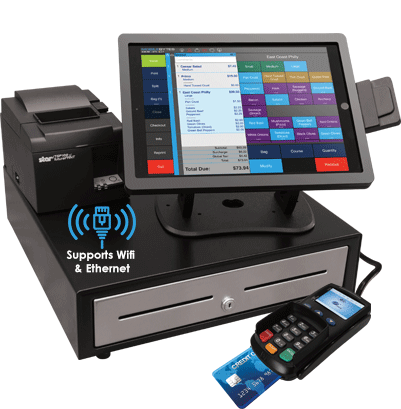 Wireless, Wi-Fi, and even cellular compatible terminals mean you aren’t tied to the counter. Go to your customers rather than them coming to you! As your business grows, so can your terminal. 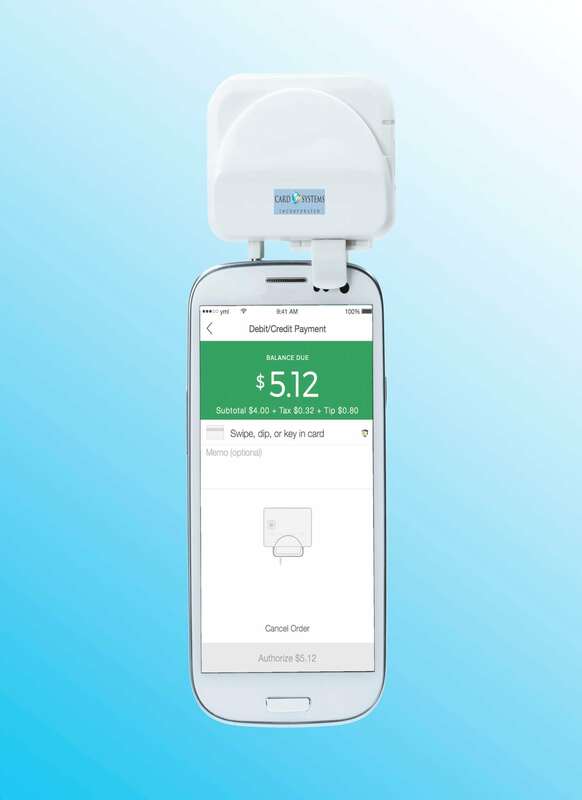 Add a check scanner or pin pad to expand your range of payment options. 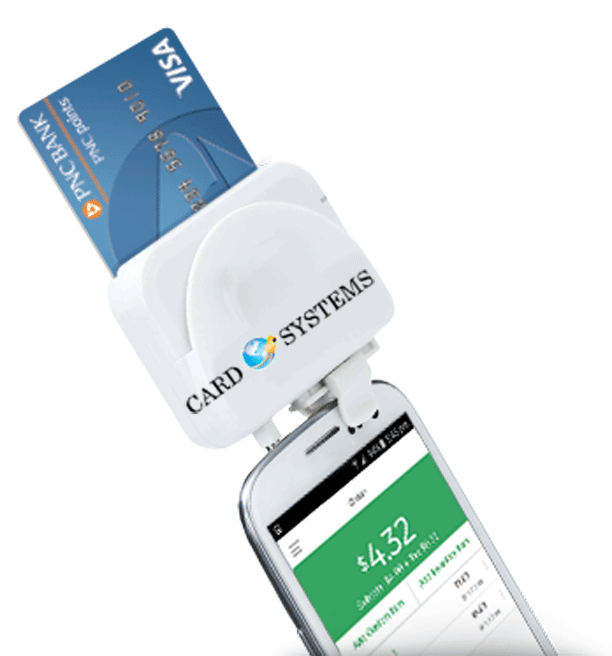 CSI gateway solutions let you accept credit card payments anywhere.